Leaky Pipes – Don’t be afraid to check under the kitchen or bathroom sinks for leaky pipes. In fact, this is critical in order to avoid future plumbing problems. Water Heaters – The average life span of a water heater is 10 years, depending on the water quality, maintenance, and installation. Be sure to consider this and the location of the water heater when purchasing a new home. Will the location or age of the water heater cause an issue down the road if leaking or damaged? Brown/Yellow stains on the ceiling – When you are walking through your potential new home don’t forget to examine the ceilings in each room. Visible brown or yellow spots on the ceilings can mean two things: leaky pipes or a leaking roof. Be sure to get this issue addressed prior to purchasing your new home. 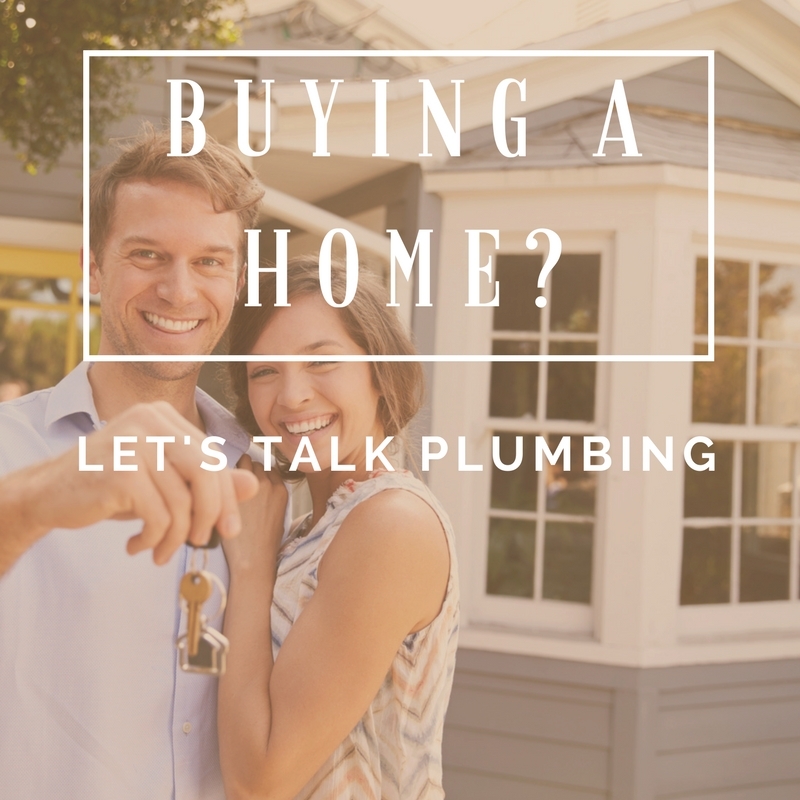 Low water pressure/slow drainage – It is important to test every faucet, shower head, and bathtub in your potential new home prior to making an offer. If there is a lack of water pressure or water draining, this could mean a big plumbing problem. There could be some sort of blockage in the pipes and could be costly for you down the road.